Maruti Suzuki India's(MSI) entry-level hatchback Alto retained its status as the best selling passenger vehicle in India in 2017-18, leading the company's dominance with seven of its models featuring in the top ten list. The top ten list clearly showed the dominance of the two companies in the Indian passenger vehicle (PV) market. 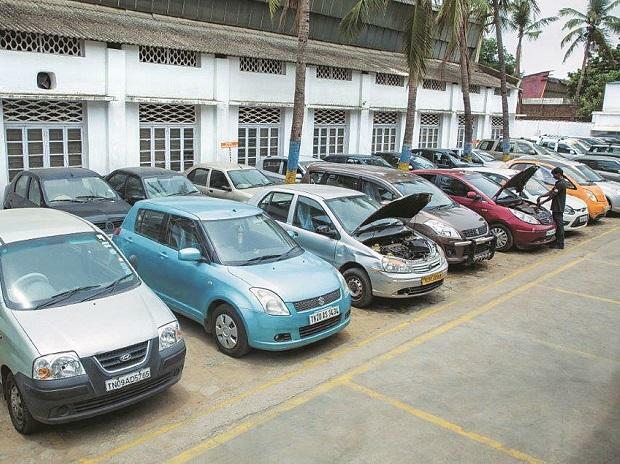 The Alto retained its number one position by selling 2,58,539 units in 2017-18 as against 2,41,635 units in the previous financial year, up 6.99 per cent. MSI's new version of compact sedan Dzire moved to the second spot selling 1,96,990 units in the year. The older version of the sedan, Dzire Tour, had occupied the third spot in 2016-17 with 1,67,266 units. 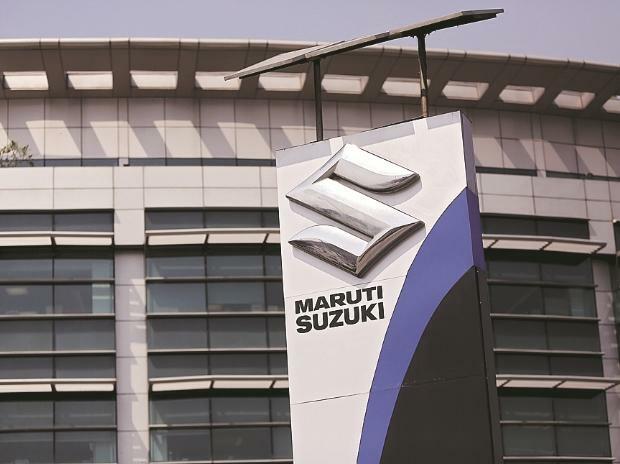 Similarly, the company's premium hatchback Baleno also moved up to the third spot selling 1,90,480 units in 2017-18 from seventh in 2016-17 when it clocked 1,20,804 units. The newly launched version of hatchback Swift retained its fourth position with 1,75,928 units in 2017-18. The model had sold 1,66,885 units in 2016-17. MSI's Wagon R moved down to fifth position in the list selling 1,68,644 units from second in 2016-17 when it clocked 1,72,346 units, as per SIAM data. HMIL's compact car Grand i10 was the sixth best selling model in 2017-18 with 1,51,113 units, a position down from 2016-17 when it sold 1,46,228 units. Occupying the seventh position in 2017-18 was MSI's compact SUV Vitara Brezza with 1,48,462 units, moving up from ninth position in the previous year when it sold 1,08,640 units. HMIL's premium hatchback Elite i20 was at eighth position with 1,36,182 units. The model was at sixth spot in 2016-17 when it registered sales of 1,26,304 units. The company's popular SUV Creta was the ninth best selling PV model in 2017-18 with a total of 1,07,136 units. It did not feature in the top ten list in the previous year. MSI's another compact model completed the list retaining its tenth position at 94,721 units in 2017-18 as against 97,361 units in 2016-17, SIAM said.